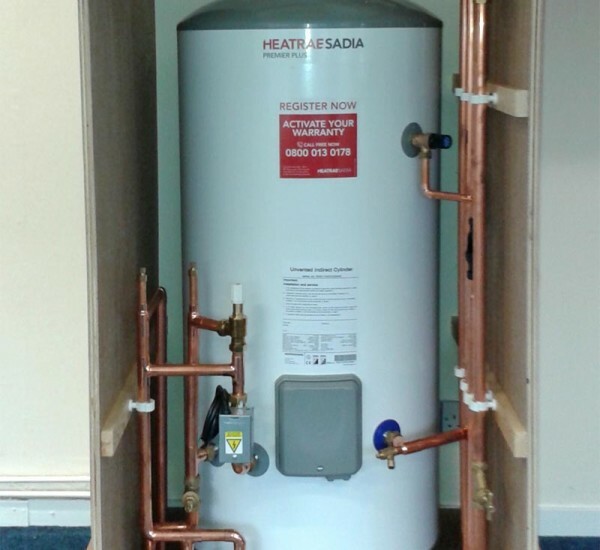 Hot water cylinders are some of the most important components within any home or business. As their name hints, such cylinders are intended to store and distribute hot water to different locations within a property. The majority of households in the UK still use hot water cylinders as they provide constant hot water around the property even when more than one tap or shower is in use. We are trained and qualified to service and maintain both vented and unvented cylinders. The difference between these types of cylinders are explained below. Why Choose East Goscote Plumbers? 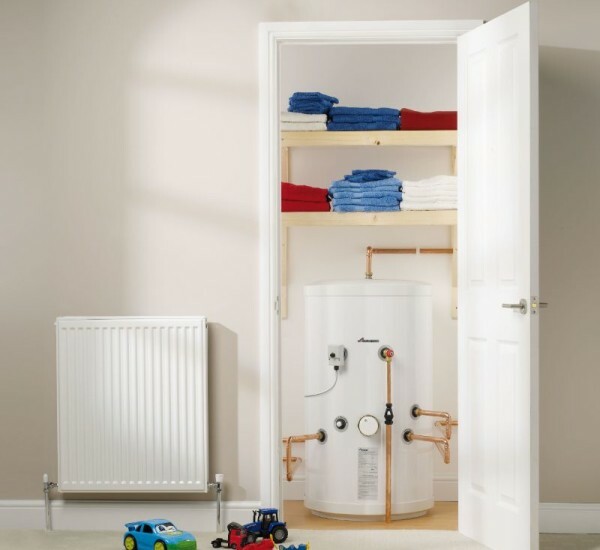 The primary advantage of normal (or vented) hot water cylinders is that their design is relatively simple and are usually heated via the boiler or alternatively heated via an immersion heater(s). 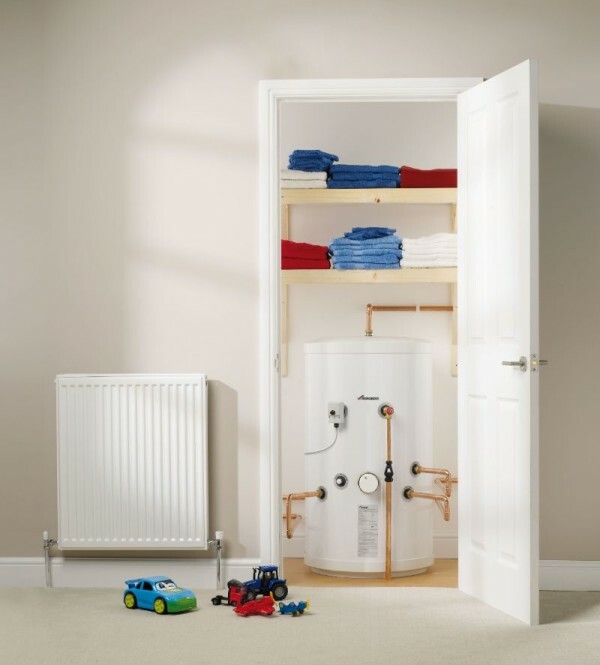 These cylinders require a cold water tank to supply the water to the cylinder and these are often located within the loft or airing cupboard, but the actual cylinder requires less future maintenance as they do not need regular servicing unlike unvented cylinders. 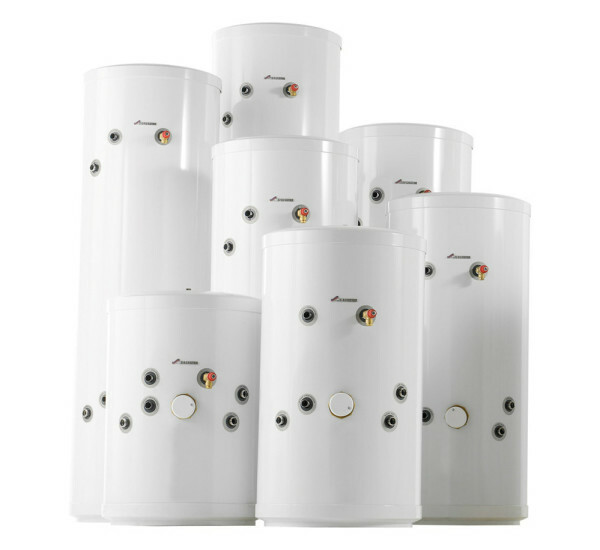 Unvented hot water cylinders provide heated water at mains pressure eliminating the requirement for a separate cold water storage tank. This helps to dramatically cut down on the amount of space needed. As the pressure is constant, this type of cylinder can be installed virtually anywhere within the home. Even more households are installing luxury bathrooms with multi-jet showers, assuming pipework is sized correctly there is no loss of performance if more than one tap or shower are being used simultaneously. This is perfect for households with more than one bathroom. 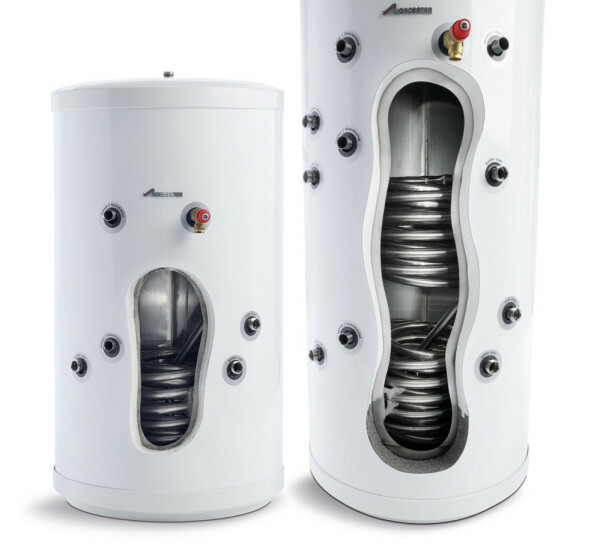 This type of cylinder can also use an electric heating element, so there is less reliance upon a traditional boiler, which is another space and money saving benefit. If you require any more information, please get in touch with us today, you’ll be glad you did.